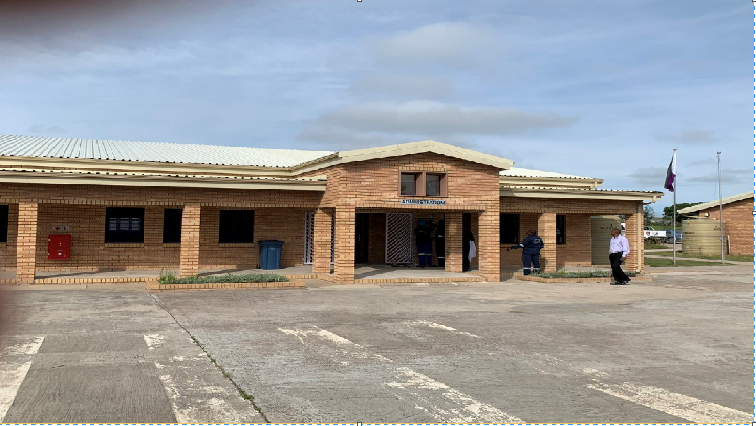 The Eastern Cape Education MEC, Mlungisi Mvoko has handed over a state of the art school worth over R50 million to Lurholweni in Mbizana. Mvoko says learners will now have amongst others, a science laboratory, ablutions and a multimedia centre which were not available before. He has urged this community to protect the facilities. “The objective is that all schools, wherever you have schools, are at acceptable level so this is part of the department to eradicate mud schools. It is the duty of the parents to ensure that whilst they claim and own the school, then they will protect the school,” says Myoko. Plangeni Primary School principal, Nero Dlamini says the new facilities will encourage learning and teaching. “Teachers are very motivated, learners are very motivated, the community is very motivated, that is everybody wants to come forward and do something for the school, now that the school is new. Before we had a lot of challenges, we had no toilets, small classrooms. Plangeni is known as a very hard working school in term of the staff that is teachers,” says Dlamini. The post E Cape Education dept opens school worth over R50 million appeared first on SABC News – Breaking news, special reports, world, business, sport coverage of all South African current events. Africa's news leader..